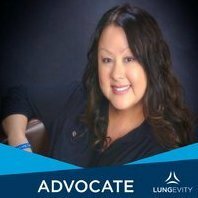 A forum for anyone who has lost a loved one to lung cancer. Post general updates, memorial notices and any tributes here. Share resources for those who may be grieving. Daddy...It's my Birthday but you JUST died.I miss you..
Light a candle in honor or in memory of someone you know.